I recently reviewed a book about using Drones in Education. (It is called, funnily enough, Drones in Education. That's an Amazon affiliate link, by the way.) Here's my review. 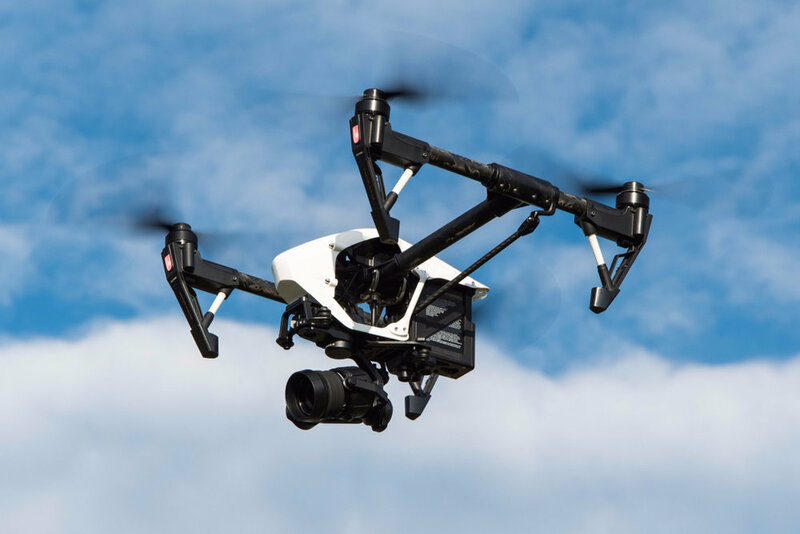 Anyway, new research by the drones retailer Drones Direct has revealed that 80% of drone owners surveyed said they were aware of the Drone Code rules and regulations set out by the Civil Aviation Authority (CAA) on the operation of drones. It's a bit worrying that 20% apparently are not aware of the regulations. The research is quite interesting, showing, for example, that 49% of people would like a drone delivery service, and 70% of drone users have used their drone for photographic purposes. I don't know how intrusions of privacy can be effectively guarded against, or the regulations enforced. I tried to find out how many people own drones in the UK, but couldn't find any statistics. The requirement to register a drone applies to new purchases apparently. In the USA there are 770,000+ registered drone owners. I can see drones becoming part of some schools' curriculum, since they afford some interesting possibilities. According to the aforementioned book, students are building drones and writing the programs to steer them. Also, in order to plan a route for the drone, they have to take account of weight, height, GPS data and other factors. If you're thinking of exploring the use of drones in your curriculum, you need to make sure you know the regulations. For the UK, there's a useful article here: Drone regulations: what you need to know. For EU readers, there's this summary: EU wants clear drone regulations in place by 2019. As always, please bear in mind the disclaimer that I'm not responsible for the content on these websites, so by all means use them as a starting point but you will need to make sure you do your own research into your country's regulations. This article was first published in my newsletter, Digital Education, under the title 'Droning On'. To subscribe, please go to the newsletter page on this website.